Hello and welcome! 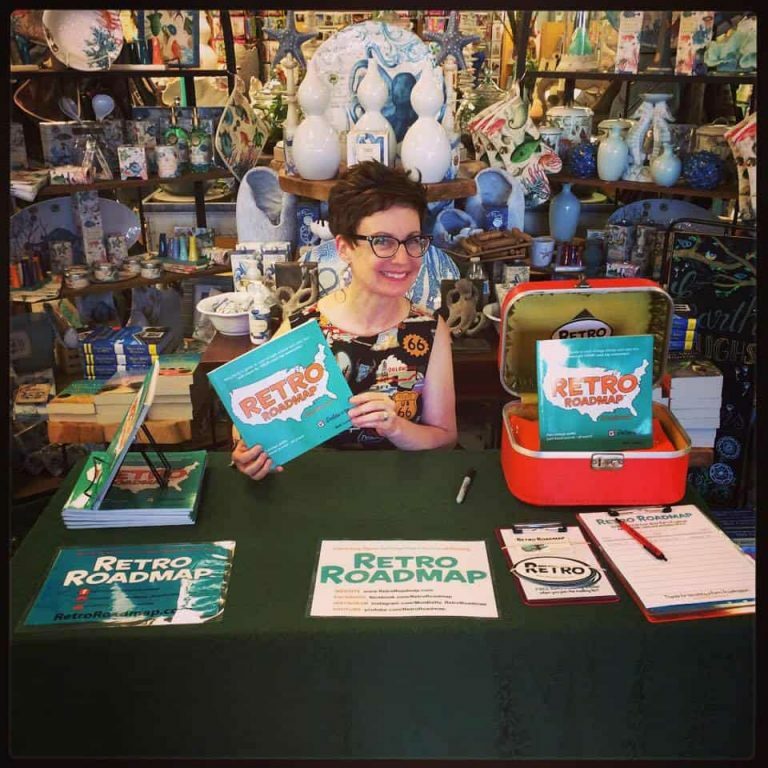 I’m Beth Lennon (aka Mod Betty) and I created Retro Roadmap to help you easily discover the “cool vintage places” that have stood the test of time while still retaining their authentic charm. (Grand)mom and (grand)pop shops, diners, theaters, downtowns, motels and events that give you that stepped back in time feeling as soon as you step inside. It is my hope that by all of us becoming aware of these hidden gems – at home or while traveling – we can visit and have fun, while also helping them to survive. Every little bit helps! My Retro Roadmap Roadbooks are an easy way to explore and visit places to eat, things to do, shops and places to stay in many regions. They’re available in the Retro Roadmap online shop. Interested in going on a Retro Roadmap Roadtrip?I offer trip planning and digital map creating, so you can spend your time having fun on your trip, not wondering if you’re missing an authentic vintage business just around the corner. The Trips page has testimonials details and inspirations. Looking for an informative and entertaining talk that walks down memory lane while encouraging people to get out and explore? I love giving Retro Roadmap presentations to audiences of all sizes. Check the Talks page for more information.  The free Retro Roadmap monthly Enewsletter is an easy way to be the first to know about news, special offers, events and products before anyone else. Sign up to become a Retro Roadmapper here. Turn up the fun – socially! Follow these links to join Retro Roadmap on Facebook, Twitter, Instagram and YouTube. 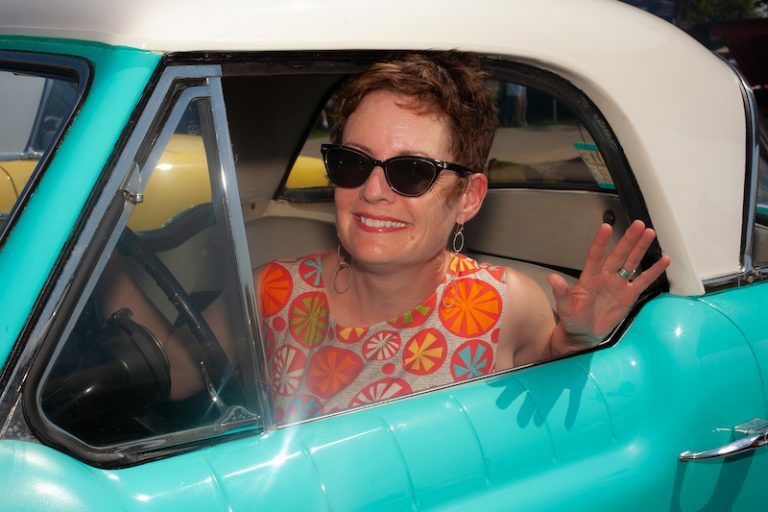 A “Jane of All Trades” she has written for the National Trust for Historic Preservation, crowd-funded and starred in the online Retro Roadmap® video series, hostessed vintage weekends and delivered presentations both serious and silly, across multiple states. 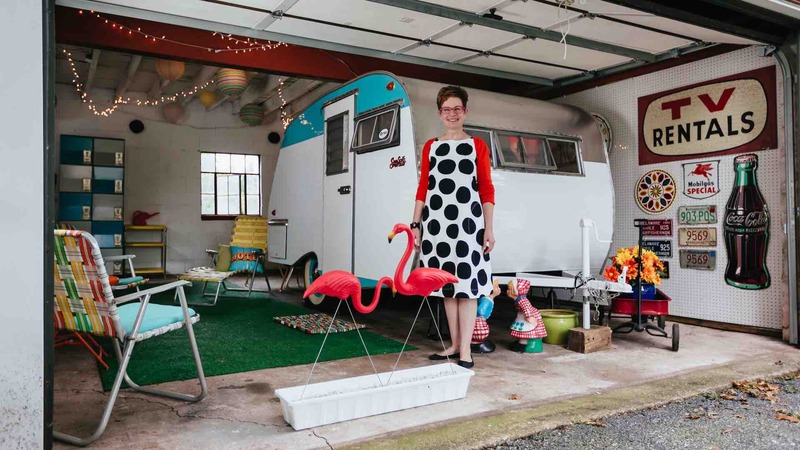 Featured in the Boston Globe, Philadelphia Inquirer, Huffington Post and WHYY-TV, when not on the road ‘sploring, she’s researching her next Retro Roadmap adventure while seated at the table in her vintage 1964 camper.